Just around the corner from Monument Sq. 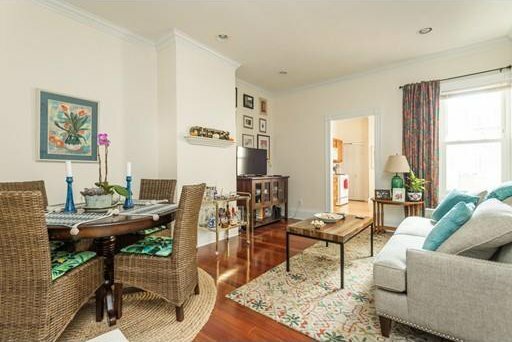 this pristine 624 sf 1 BR 1 Bath condo is truly adorable. Beautifully maintained with gleaming hardwood floors, high ceilings and lots of windows allowing for plentiful natural sunlight. Fully equipped eat in kitchen has been nicely remolded. Large pantry closet includes washer and dryer. 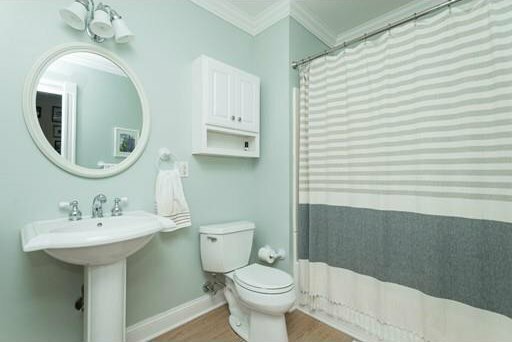 The bathroom is large with white tile walls. 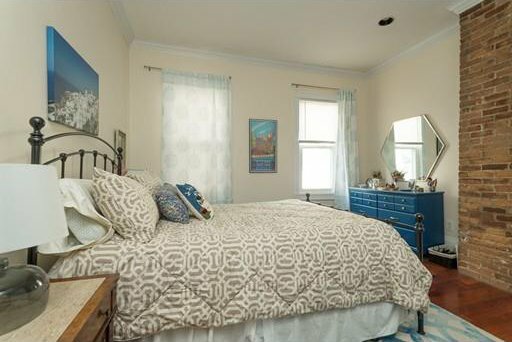 The bedroom has a touch of exposed brick and a good size closet. Abundant extra storage in basement. 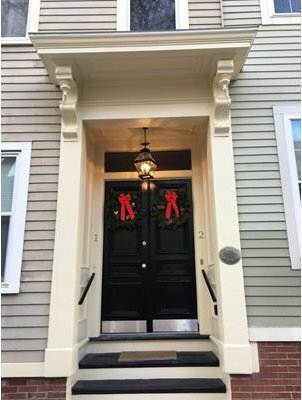 Being conveniently located in the Thompson Square - Bunker Hill neighborhood you have quick access to Charlestown’s best shops and restaurants, and can accomplish most errands on foot. Reasonable condo fees include heat. 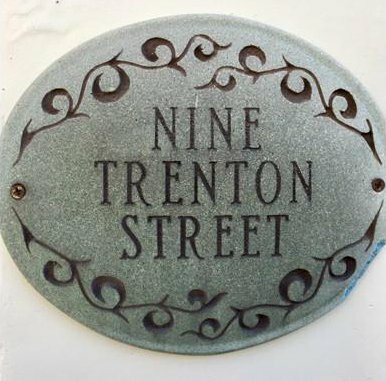 Condominium is currently rented thru August 2019 for $2,400 per month.